If you are looking forward to the launch of the new crossover Street Fighter x Tekken fighting game expected to be launched in March 2012. A new trailer has been released showing details of how the games systems will work. The game will feature characters from both the Capcom’s Street Fighter and Namco’s Tekken series and will be based on the 2D gameplay of Street Fighter as opposed to the Tekken series. Watch the latest trailer from Gamescom 2011 after the jump. Street Fighter X Tekken has been designed to use the same 6 button system that Street Fighter fans will be well acquainted with. However Tekken players who are used a 4 button layout need not worry as traditional combos attacks that have been specifically programmed into the game. 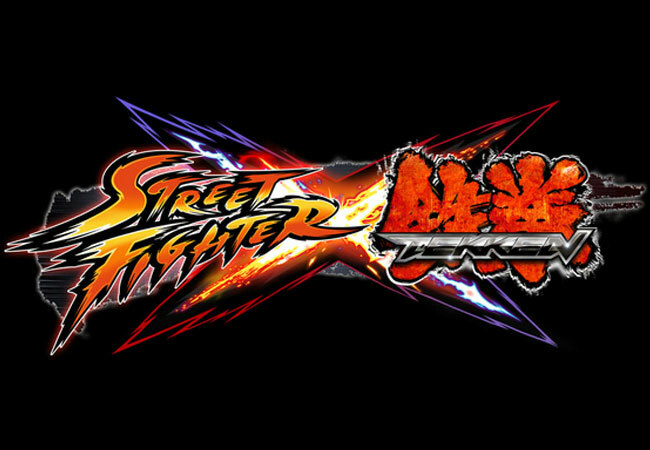 Street Fighter X Tekken will hopefully be arriving in March 2012 on the PS3, Xbox 360, and the Sony PS Vita console. More information and videos can be found at the official Street Fighter x Tekken website.